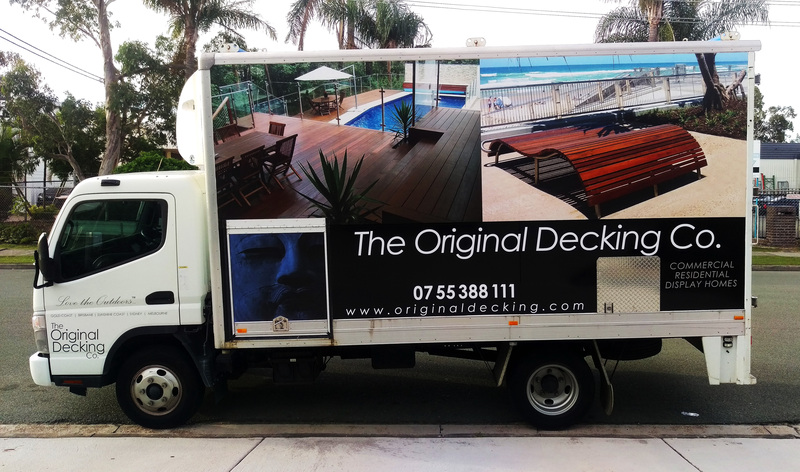 Vehicle graphics are one of the most effective ways of drawing new customers to your company, or just to look damn cool! 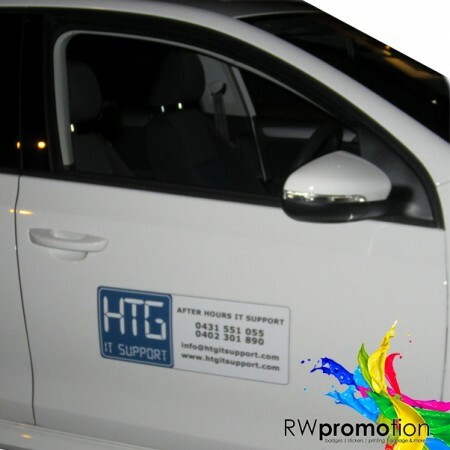 Add some colour or your company logo to your fleet, give your employees a sense of belonging, impress your customers and draw in new ones with our full colour, high quality self adhesive vinyl vehicle wraps or decals. Professionally installed and only the highest grade media used for a long-lasting and vibrant finish. 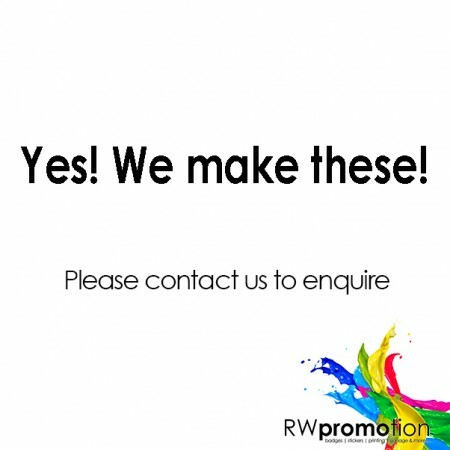 Contact us today for an obligation free quote or drop in to the office to view samples of our previous work and brainstorm ideas!